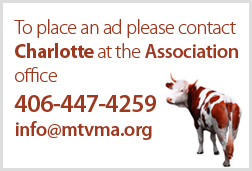 MVMA Members may post classified ads at no charge by emailing Charlotte: [email protected]. The posting will remain up for 3 months. Please click here for non-member pricing. MVMA is accountable for all content on website and will take action to remove inappropriate postings and material by members.